Royal Philips has been ramping up its digital investments over the past few months. The company has recently dipped into the digital pathology market with its acquisition of Belfast-based start-up PathXL as well as pushing on with its Internet of Things (IoT) offerings through a deal with senior living service provider Right at Home. This week, Philips pressed on with the acquisition of population health management software provider Wellcentive. Wellcentive’s technology will be integrated into Philips’ already extensive health management portfolio, which includes various home monitoring solutions alongside personal emergency response systems. 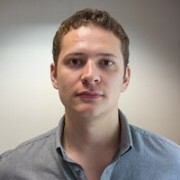 It will also be integrated into Philips’ HealthSuite cloud platform which collects, compiles and analyses data from devices and information sources – essentially the infrastructure base which connects all of its digital tech offerings. One of Wellcentive’s main missions is to improve care management and co-ordination by gathering data from multiple sources. A digital record that aggregates data from healthcare providers, hospitals and care managers intends to identify patients at high risk and deliver more joined up care to each individual. The use of big data in this way is becoming increasingly mainstream as the healthcare sector continues to morph into a supplier of personalised care – and Philips is very much a believer in this. Some of its population management solutions already include the likes of its Intensive Ambulatory Care programme which helps care teams monitor and coach patients at home. Are artificial pancreases the definitive solution for diabetes? Diabetes management is enjoying a continuing drive of innovation. Many technology companies are investing in ways to develop digital solutions, including devices linked to smartphones and tablets to make monitoring blood glucose levels as easy as opening an app, to complete substitutes for tissues and organs. In the latter category is the artificial pancreas – a solution that links together an insulin pump, a blood glucose monitor and a digital access platform to continuously manage the condition. This week two companies began to push forward with their respective artificial pancreas devices. Tandem Diabetes Care and TypeZero Technologies unveiled a worldwide licence agreement to accelerate the development and commercialisation of TypeZero’s artificial pancreas technology. 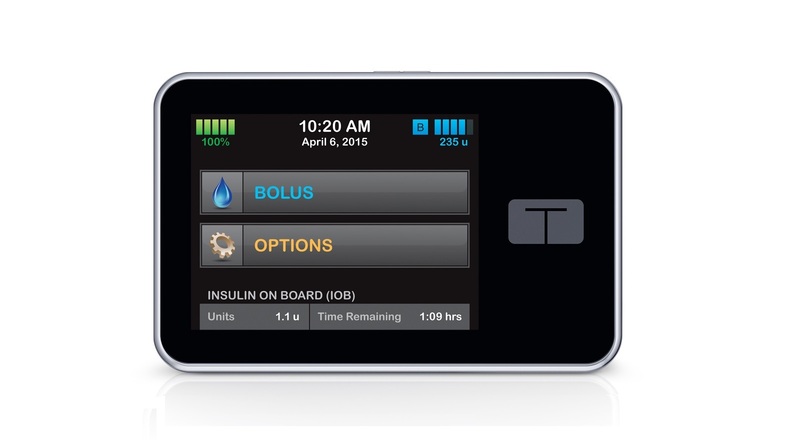 The agreement will allow Tandem to integrate TypeZero’s technology into a next-generation t:slim Insulin Pump. Tandem’s own inControl product line includes: an artificial pancreas system of the same name; inControl Advice – a smartphone-based advisory system that provides real-time lifestyle recommendations; and inControl Cloud – an analytics and support platform that can provide real-time notifications to caregivers and family. TypeZero’s artificial pancreas algorithms will be included in the production of a new t:slim insulin pump crafted by Tandem. Its current portfolio includes the world’s first touchscreen insulin pump which utilises the company’s patented micro-delivery system to deliver insulin in the smallest amount possible. Continuing the trend, Bigfoot Biomedical has joined the list of companies rushing to create a mainstream artificial pancreas in the next few years. The company began the enrolment process for a trial investigating the use of its smartloop Automated Insulin Delivery System in type 1 diabetes. The smartloop system itself uses a continuous glucose monitoring (CGM) device to monitor blood glucose levels and automatically administers an appropriate dose of insulin in response to low levels of the hormone via a small patch-based device. The trial will be conducted across four centres in the US. If the device is found to be safe and effective, the company hopes the device will be on the market by 2018. One of the biggest issues in healthcare is medication adherence. Many companies have long tried to develop methods of improving adherence, although few methods have truly made a difference. Digital health technologies are offering new opportunities – the aforementioned Philips’ Medido device has shown promise in early trials. And now MyTherapy and Charité University of Berlin are teaming up to address adherence in kidney transplant recipients. The trial, which begins on 1 August this year, will include 100 patients and investigate the effectiveness of the MyTherapy app on post-transplant treatment adherence. 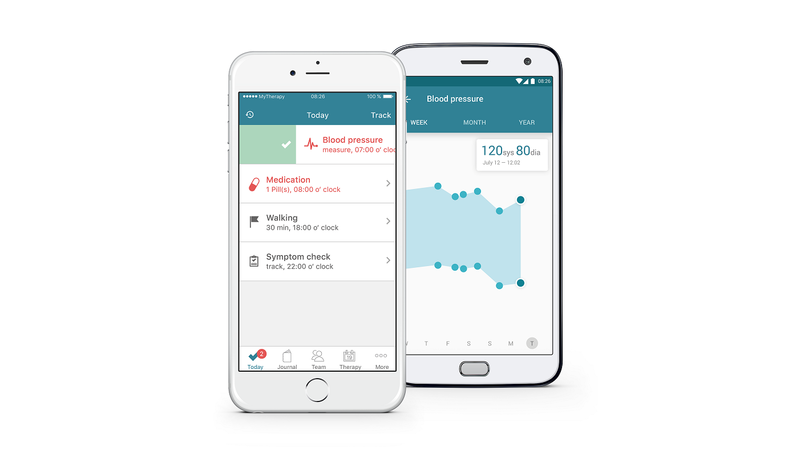 The MyTherapy app allows complete medication management, providing reminder notifications, exercise logs and a symptom checker. The app itself provides reminder notifications and tools for recording health progress. It can also notify family members when their loved one hasn’t taken their medication. The app was tested in a joint study prior to this one and was shown to improve medication adherence in the elderly. Like elderly adherence, post-transplant adherence is particularly important as poor medication adherence leads to organ rejection in at least one in every six transplants. The app is currently available free in both iOS and Android app stores.